So you have decided to capture and engage your audience through video marketing. You understand the benefits, and that is great. Now, what’s next? Where do you start? 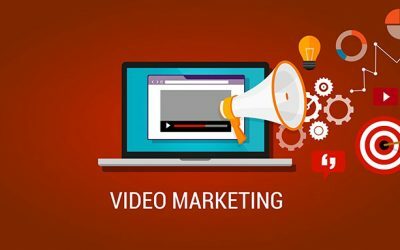 To help you decide, we have compiled a list of different types of marketing videos, and where best to employ these in your marketing funnel. Below are four more types of videos. 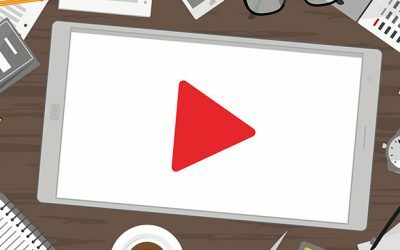 Click here to find out more about the first four types of marketing videos. Including a brand video in your marketing strategy is a great way to convey your vision, mission, and products or services to audiences. 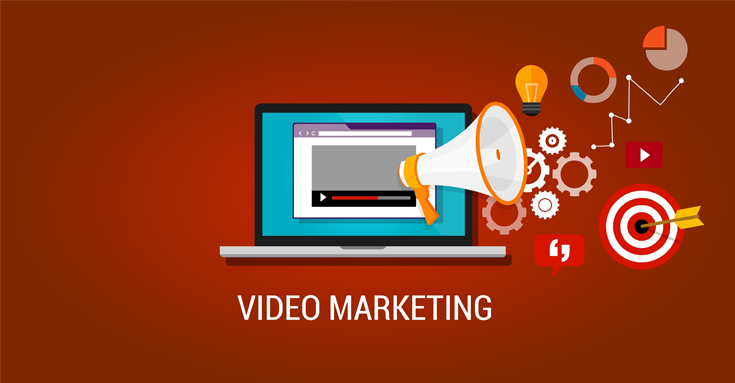 Use brand videos to attract your target market, forge an emotional connection with the audience, and establish your brand as a tough leader in the industry. Testimonial videos or case studies videos feature happy customers talking about their challenges, and your brand’s role in their successes. The goal is to convince prospects to try and purchase your products and services. Testimonial videos are the best solution to building customer trust, provide social proof, and speed the close stage of your marketing funnel. Use them widely if your business struggles to transform qualified leads into paying customers. Customers love brand interactions and reality TV. Behind-the-scenes videos broadcast in real time are ideal for showing and sharing company culture, interviews, presentations etcetera with growing audiences just as it happens. Broadcast live videos on Facebook and Instagram. Use these videos for engagement by starting a conversation and encouraging users watching to comment and share. Temporary or disappearing videos are live videos broadcast on media platforms like Instagram, Facebook or Snapchat for a limited period of 24 hours. 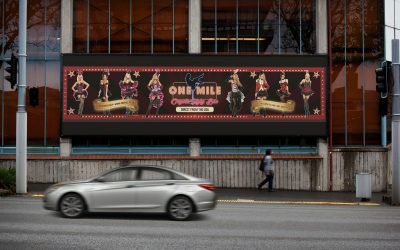 Include these videos to promote a time-specific campaign, or showcase your company’s culture, e.g. its authentic or fun side behind-the-scenes.